The Scottish Youth Film Festival is a celebration of the creativity of young people resident in or native to Scotland. 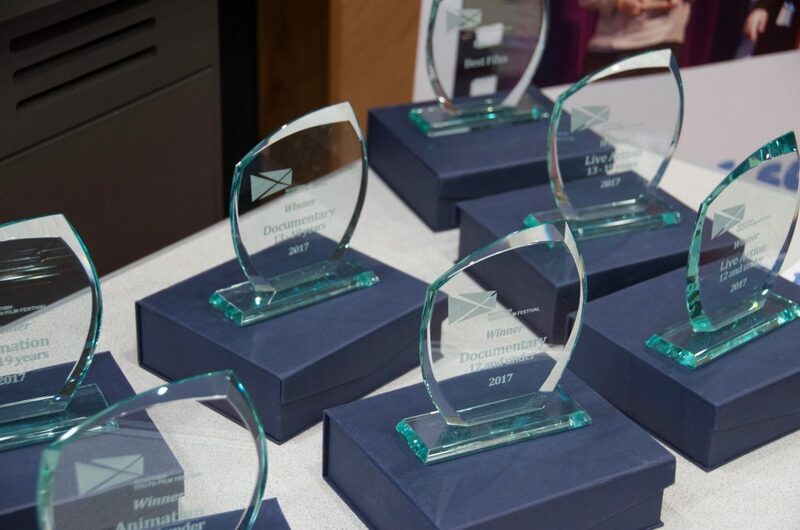 Each year, we run a ﬁlm festival with awards presented to the best animation, live action and documentary ﬁlms made in Scotland. Categories are split by age with a 12 and Under and 13 -19 years meaning we hand out six awards for the best ﬁlm in each category and a seventh award to the best overall ﬁlm. Films are judged by a jury of young people. 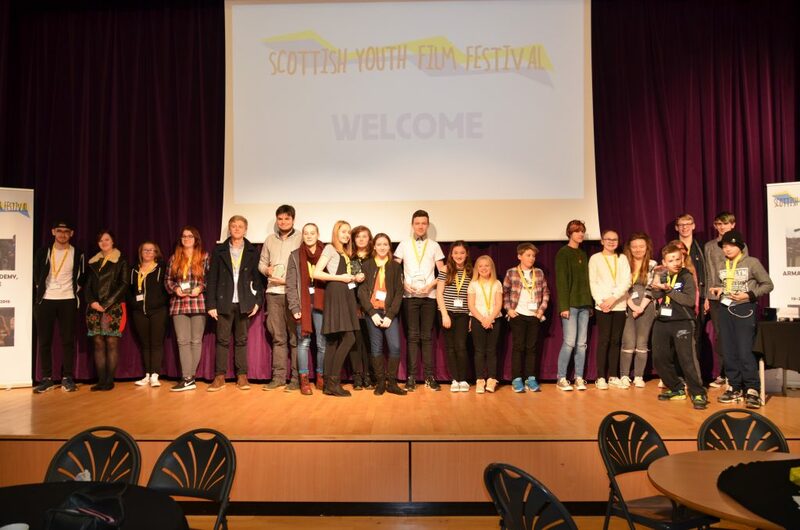 The Scottish Youth Film Festival welcomes donations from individuals and organisations. All monies raised will go towards putting on the Festival or for our Outreach work. 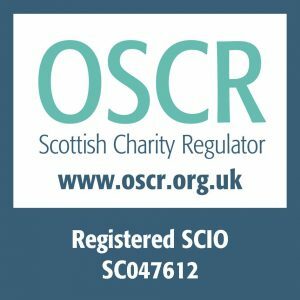 Please contact us if you’d like to discuss your donation. Thank you. During the festival we also run workshops, talks and career advice for young people interested in the ﬁlm industry and it’s many possibilities. In the past we’ve had workshops on 3D TV, sound recording, writing, production design, animation, make up and camera and each year we strive to invite the best people to come and share their passion for ﬁlm. Even if you’ve never made a ﬁlm before, you can come along and try your hand at taster workshops. Each year, we also run Outreach Film Projects which work with young people from across Scotland, giving them the opportunity to produce their own short ﬁlm. These ﬁlms are also showcased at the festival. The patron of the Festival is Scottish actor Kevin Guthrie, star of Fantastic Beasts, Sunshine on Leith and Dunkirk. Submit to this year’s festival with the link below.